Crash Bamboo feat. 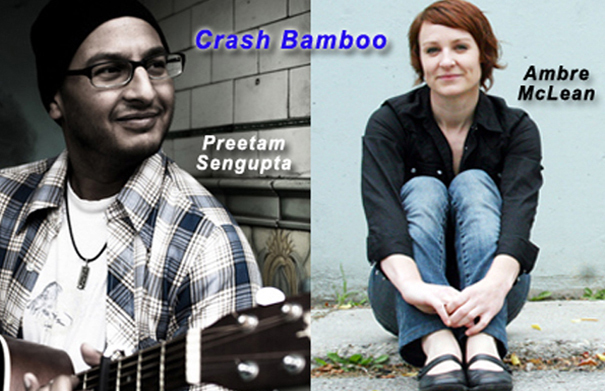 Ambre McLean and Preetam Sengupta joined us live on Folk Roots Radio in the CFRU studio on November 9 2013 for a chat and a few songs. A truly beautiful forty minutes of live radio. Visit Ambre McLean online at ambremclean.com and Preetam Sengupta online at preetam.ca. Music: Crash Bamboo, “Hey You” (Live), “Just A Word” (Live), “Don’t Worry Be Happy” (Bobby McFerrin) (Live), Ash & Bloom “Heaven Is A Ghost Town” from “Ash & Bloom” E.P. (2013, Self), “Coming Home” (Live) and “May The Sun Always Shine At Your Door” (Live). 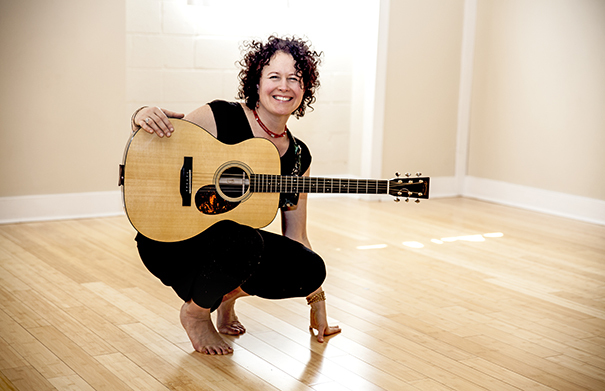 Brenda McMorrow releases her latest CD, “Igniting the Beauty” on Saturday November 16 2013 at 7:30 p.m. at Dublin St United Church, 68 Suffolk, Guelph, Ontario. 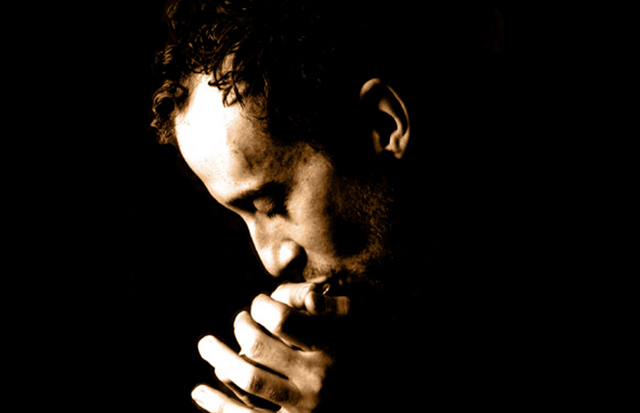 Carlos del Junco is one of those players whose music is so advanced that when it comes to awards, it’s either retire the category or rephrase the question to “Best Harmonica Player Not Named Carlos”. This includes two Gold Medals from the Hohner World Harmonica Championship in Trossingen, Germany, as well as multiple national awards in Canada which includes Carlos’ eight time Harmonica Player of The Year wins out fifteen years of the Maple Leaf Blues Awards.To say he plays the harmonica is like saying “Jimi Hendrix plays guitar”. He blows the blues harp through a prism — suddenly it seems he’s holding every colour in the musical rainbow right there in his hands.Simultaneously sophisticated and raw, his playing blurs the boundaries between blues and jazz (hence the name for his band “The Blues Mongrels”). The emphasis is on blues, but they are not afraid to merrily traipse off in other directions delivering a seamless fusion of New Orleans second line grooves, swing, Latin, hip-hop or ska melodies, to swampy roots rock.The Blues Mongrels are: bassist Henry Heillig (founded the nine piece Latin band Manteca), guitarist Eric St. Laurent and Mark Mariash on drums. Get ready to trash all you thought you knew about the harmonica. The Blues Mongrels deliver a no-holds-barred display of fun and melodic virtuosity. For more info about Carlos visit carlosdeljunco.com. Tickets: $33 (incl. 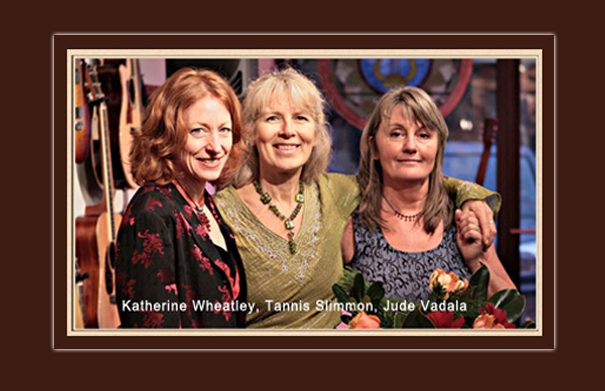 HST) available online or at the River Run Centre box office, 519-763-3000.